Citrix GoToWebinar is the simple, cost-effective tool for hosting real-time online events that draw people in. Easily invite up to 1,000 attendees and engage them with high-definition video, screen sharing, interactive tools and more. Webinars are a great way to support lead generation for your business. Educate and inform your core audience to drum up interest and drive more sales. 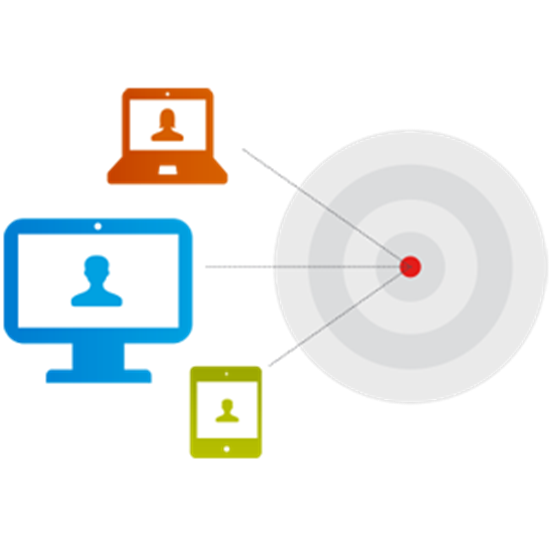 To top it off, GoToWebinar integrates with many popular marketing automation systems for easy lead tracking. Get to know your audience better through customizable registration options and attendee reports. Use this information to identify high-quality leads, and then follow up easily after your webinar ends. Let GoToWebinar set up your conference call for you or use the VoIP option for audio through a computer’s mic and speakers. You can also give attendees the convenience of joining through toll-free calling with OpenVoice Integrated audio. Make your presentations more dynamic by pulling the curtain back on your speakers. Using our HDFaces video feature, up to 6 presenters can share their webcams with up to 1,000 participants in high definition – no special equipment required. Audience members can virtually raise their hands, answer polls and ask questions while you monitor everything from a single dashboard. You can even see how many people are paying attention to your presentation. GoToWebcast is your complete webcasting solution for presenting online to as many as 5,000 attendees.